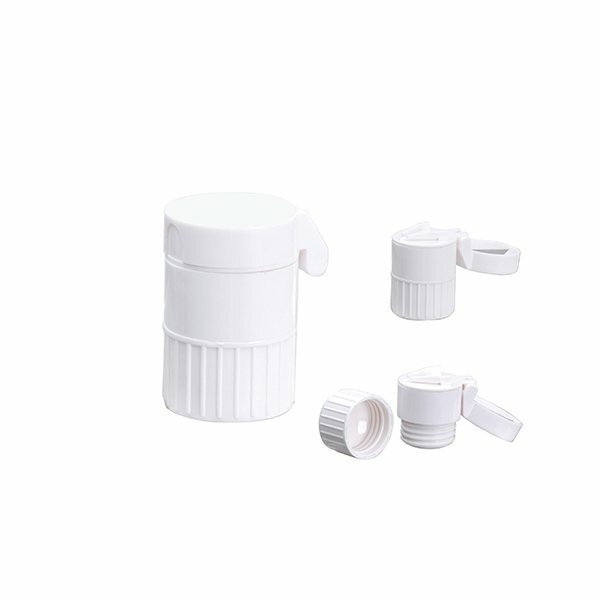 Convenient, easy to use pill cutter, crusher and container. Excellent! We haven't observed any flaws within the printing whatsoever. Good quality and very quick service. They were the hit in the annual conference we attended. They're wonderful and will leave a great impression with any client. I believe the product is ideal for what we want it for. Love the product ...excited to use it for our family reunion.